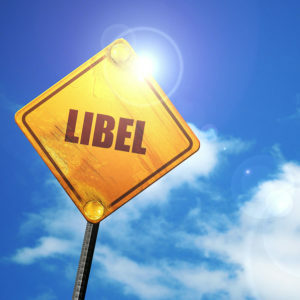 Libel is any defamation that can be seen (writing, print, movie or any other visual presentation). This is a civil wrong that can harm a reputation, decrease respect, regard or confidence toward an individual or entity. Law is in place to govern or protect against this tort. Forbes, Foster & Pool, LLC.